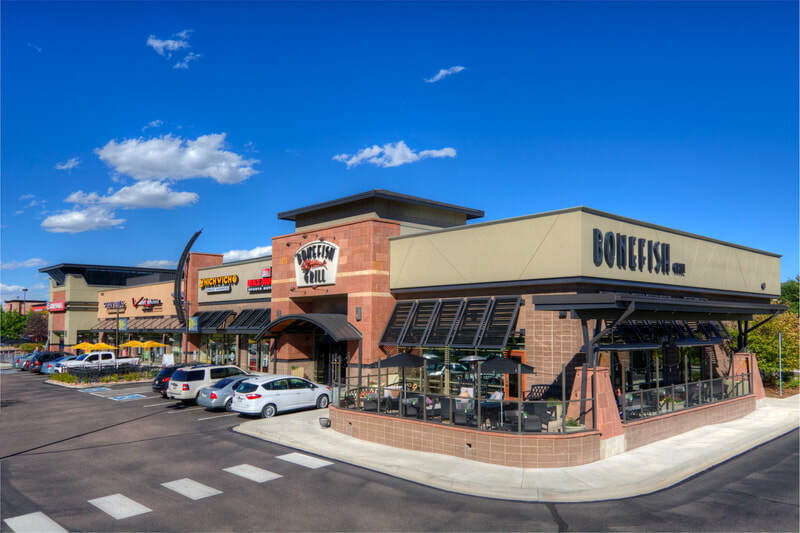 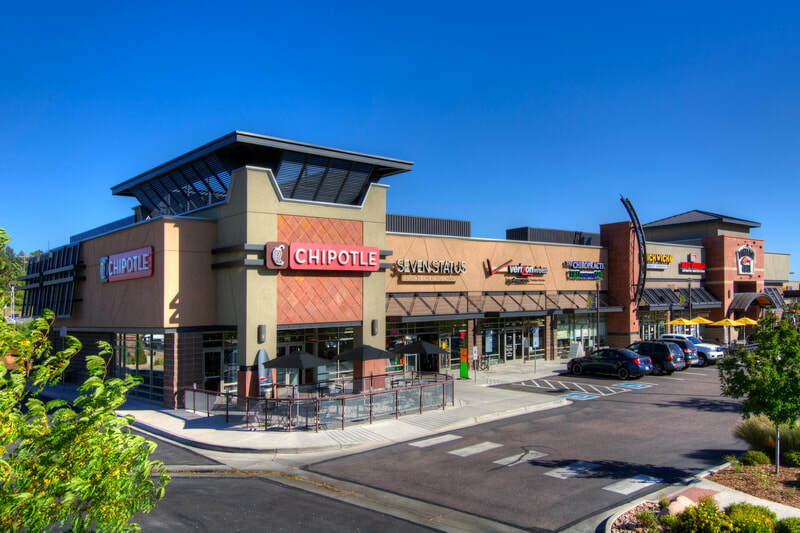 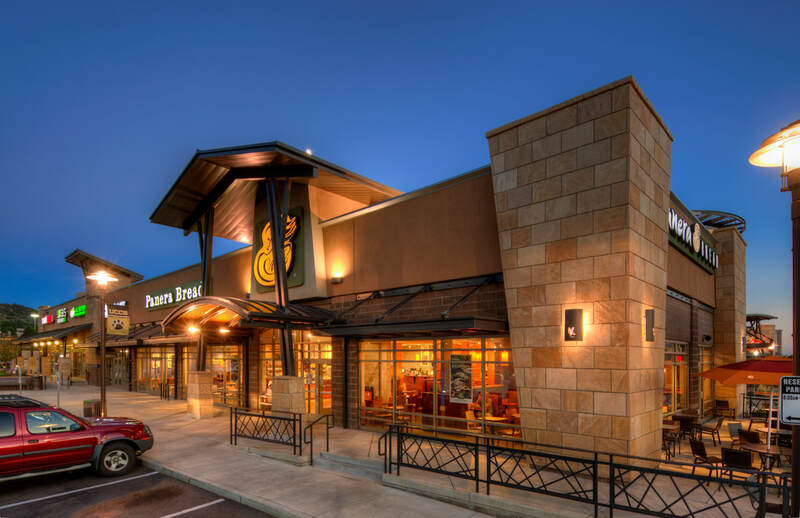 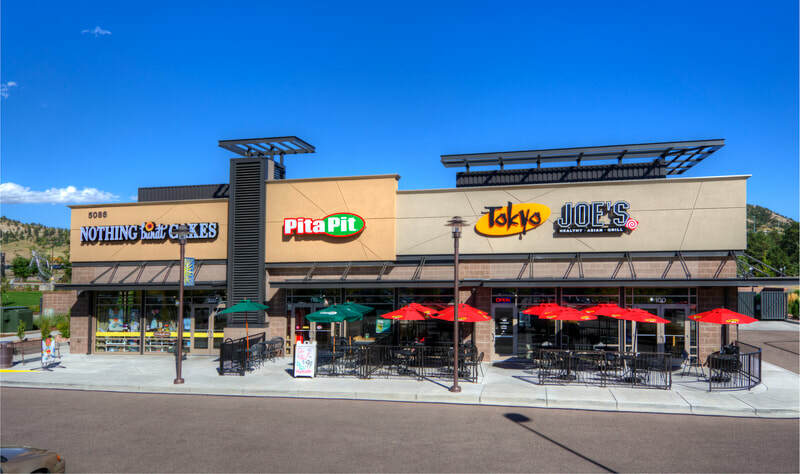 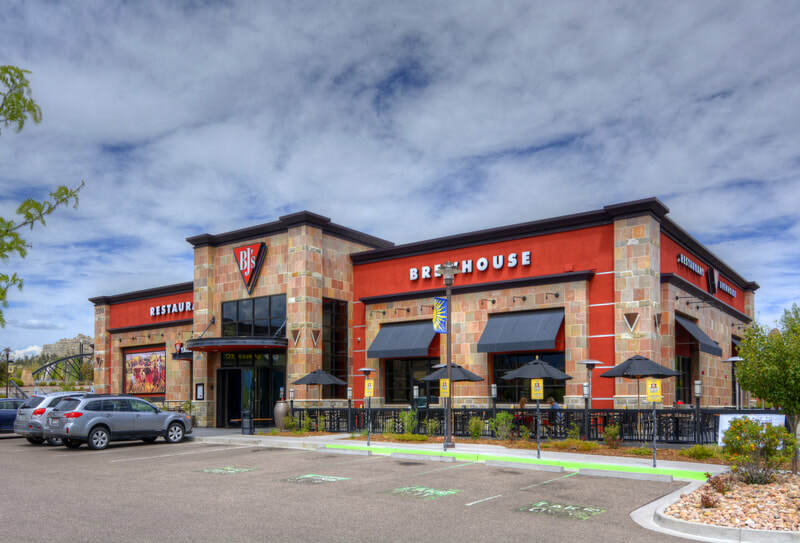 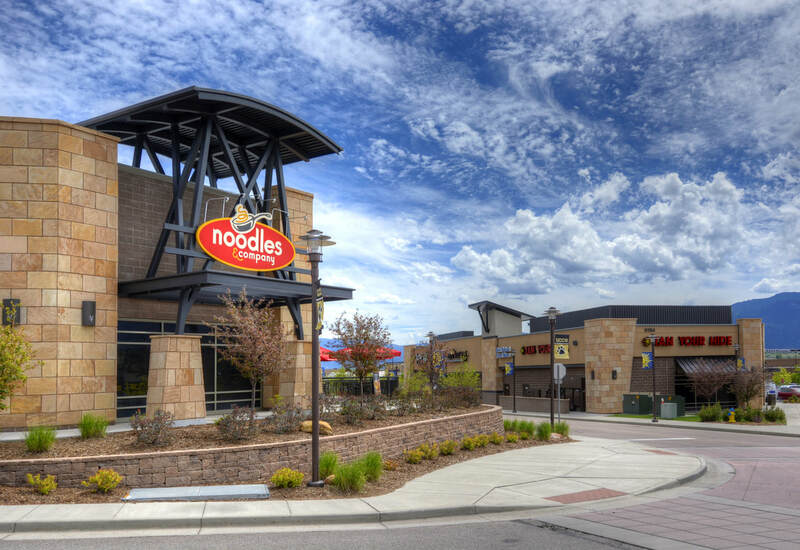 ​University Village Colorado is a joint venture between Kevin Kratt of Kratt Commercial Properties and Tom Cone of Olive Real Estate Group. 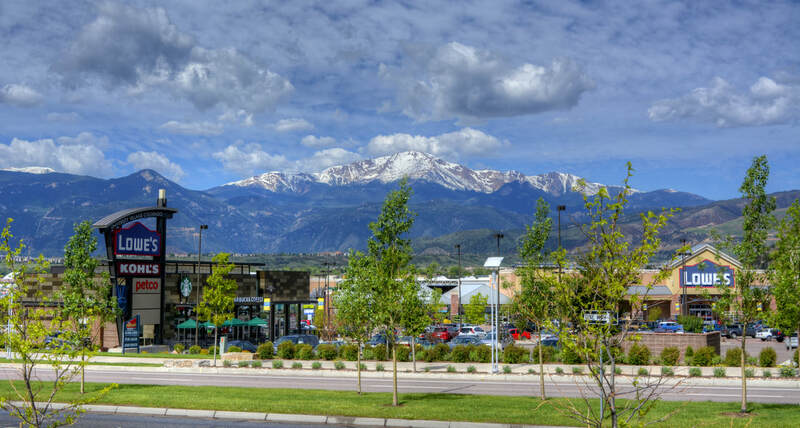 Click here for current information on University Village Colorado. 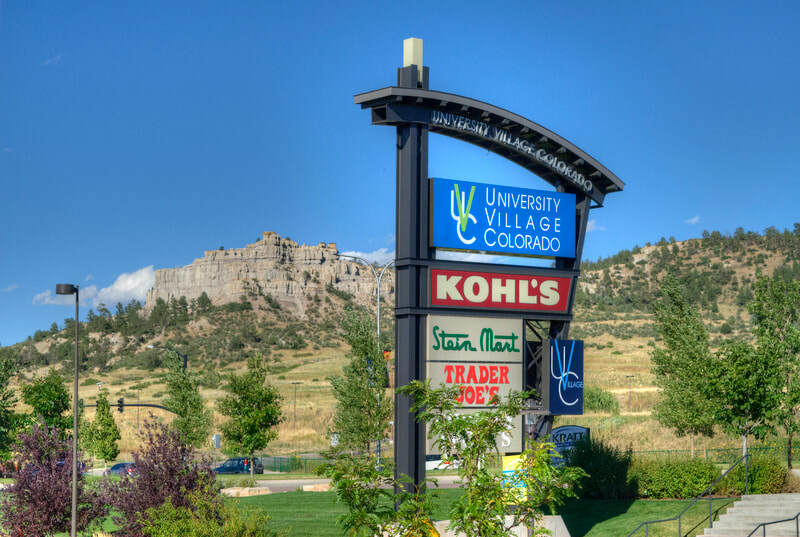 Visit the University Village Colorado Website for shops and events.